Cullen Steel was established at Mascot, NSW in the 1930, making us one of the longest established steel fabrication companies in NSW. 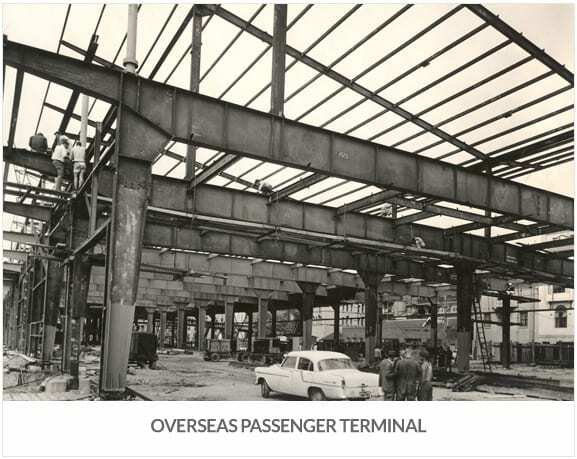 At the time, the principal activities included the fabrication of steel structures for the building industry and manufacture of agriculture equipment. During the Second World War, Cullen Steel was also involved in manufacturing armoured vehicles. 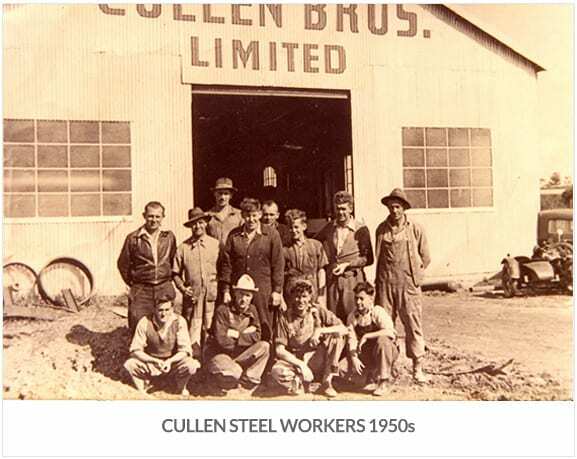 In 1946, Cullen Bros became a public company and relocated to an 8 acre site at Villawood, NSW. In 1959, Cullen Bros were taken over by Jaques Ltd and the company was subsequently renamed to Jaques Cullen. Jaques was a major supplier and exporter of equipment and plant for the mining, quarrying and construction industries, and as a result, the company expanded. The company not only continued to provide fabricated structural steel to the building industry, but also diversified into specialised fabrications for the mining and construction industries. In 1986, Jaques Ltd was taken over by Clyde Industries and, as a result of this, a downsizing and a management buyout of Cullen Steel was executed. 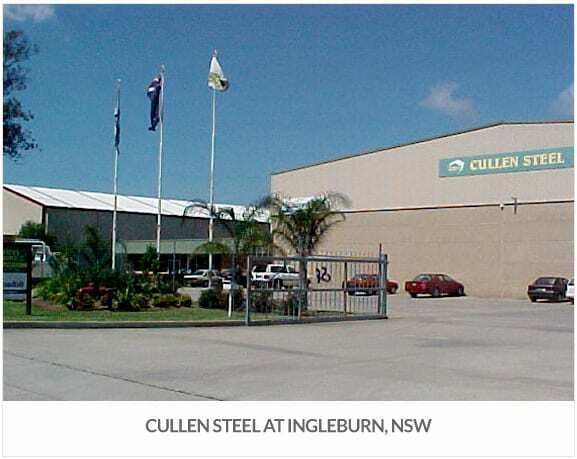 The company was renamed Cullen Steel Fabrications Pty Ltd and later moved into the new premises at Ingleburn. In 1991, a 4,000 m2 purpose built factory was constructed on 3 acres at 26 Williamson Road, Ingleburn, where we continue to operate today. 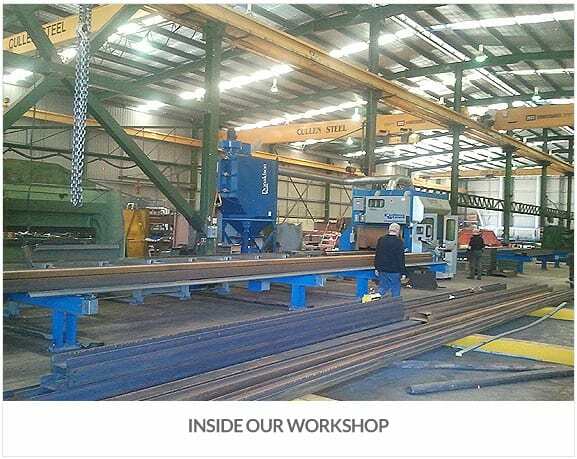 Cullen Steel has developed a solid reputation among Australia’s leading construction companies as a reliable supplier of quality fabricated steel structures and components. We have a dedicated team that runs the company, and a dedicated workforce. Everybody that works at Cullen Steel takes pride in every aspect of their work. CULLEN STEEL FABRICATIONS PTY LTD.